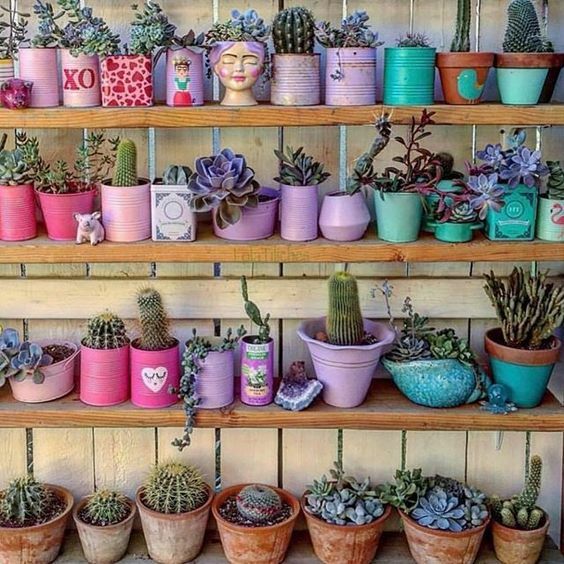 Spring is finally here, and with it, many of our favourite flowering plants. The first that comes to mind are Clivias. Clivia minniata is one of our more famous plants in South Africa and it has managed to find its way into gardens around the globe. Not only do Clivias produce amazing flowers during spring, they multiply in time. 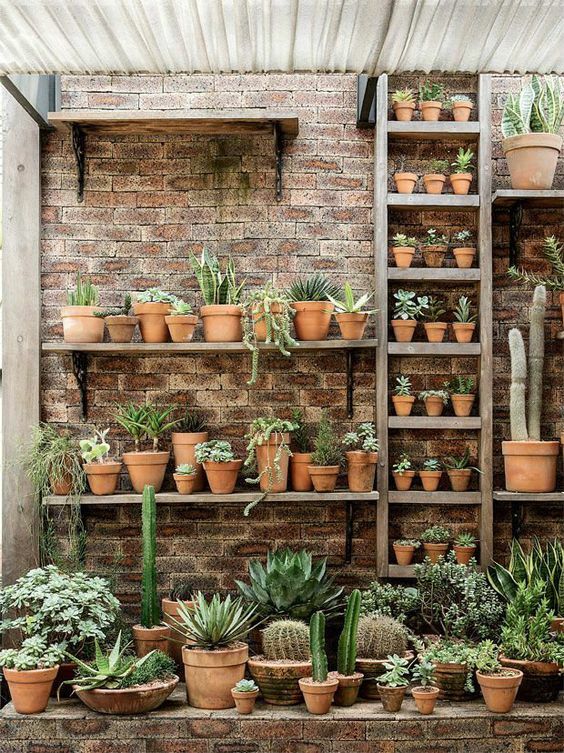 Furthermor, being indigenous they are used to our extreme South African weather. Clivias originate from the Natal woodland and riverine forest area and have become naturalised in areas with similar conditions. 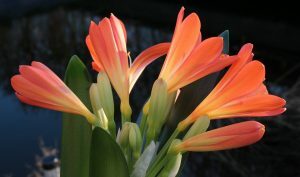 Clivias have been involved in extensive breeding programs throughout the years. Some of the traits that breeders look for include larger blooms, variegation, different flower colours and even different leaf arrangements. Some of the hybrids sell for exorbitant prices due to their rarity. 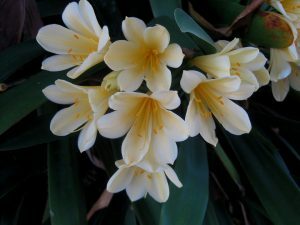 For the purpose of this article, I will be writing about Clivia minniata and Clivia minniata citrina which are the normal orange and yellow Clivias. Let’s have a look at the where and how of growing Clivias. Nothing says Springtime like a Clivia starting to bloom. Clivias prefer being planted in large drifts under evergreen trees or shady areas. 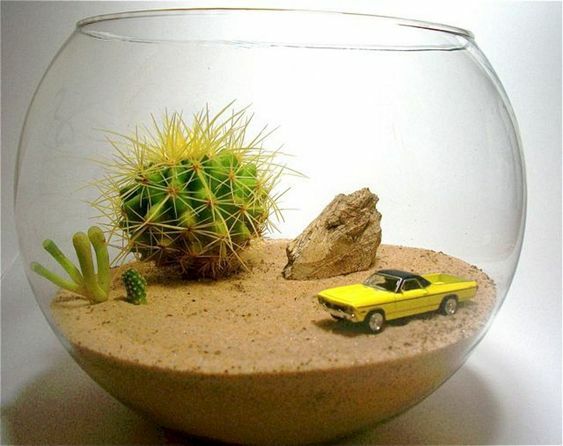 They can easily be planted with other shade plants. Clivias also work great in containers, which enables one to move them around. They dislike the hot afternoon sun which can burn their leaves. Planting them in a shady area will have the extra benefit of sheltering your Clivias from heavy frosts. Yellow Clivias has the most gentle colour. Clivias prefer a soil with adequate drainage and loads of organic matter topped off with a layer of mulch. Plant them 50-60cm apart with Clivia mix and Bonemeal. If the soil stays wet and doesn’t drain well, mix in riversand to improve the drainage. When planting Clivias in containers use equal parts potting soil and Clivia mix, with gravel in the base of the pot for drainage. Ensure that they always have a layer of mulch spread out on top of the soil. 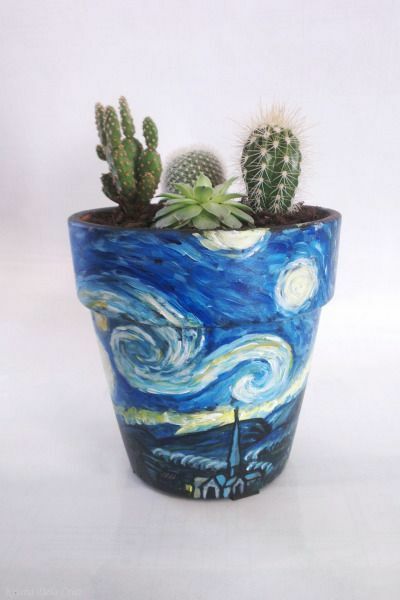 Not only will this help you cut down on watering, it will also mimic their natural growing conditions. To get the best out of your Clivias feed them before and after flowering with a fertiliser for flowering plants such as 3:1:5. If you aren’t interested in growing Clivias from seed, it is best to cut off the flower stalks as soon as the flowers have faded. This will help your Clivia conserve energy that can rather be used for flowering and growing. Amaryllis caterpillar can be a nuisance on your Clivias. They start by damaging the leaves and then move down to the crown of the Clivia. 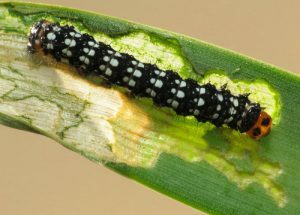 They can easily be controlled by preventatively spraying with Margaret Roberts Biological caterpillar insecticide. Split your Clivias every 3-5 years to ensure that they don’t become root bound. When dividing Clivias try and keep them in clumps of 3-5 rhizomes. 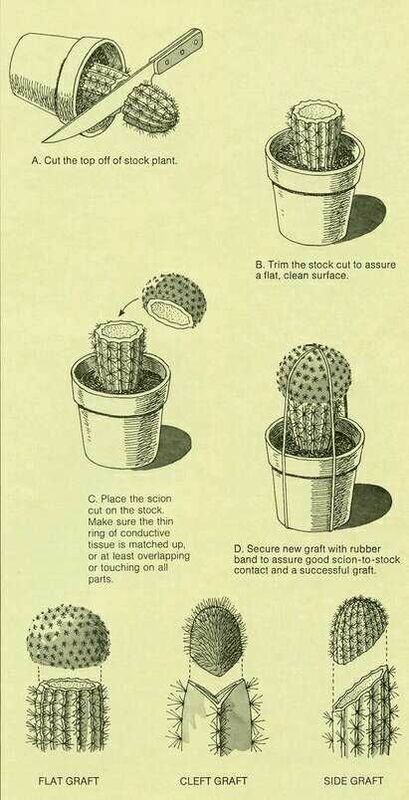 This will ensure that they flower the following year. Only divide or transplant Clivias after flowering. Look at how the colour changes as the flowers fade. Keep an eye out for all the Clivia shows happening around the country. If you are keen on some of the rarer hybrids, one of these shows will be your best bet. 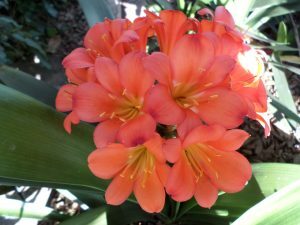 Celebrate spring by giving a Clivia a home in your garden.